Travel Registry is a honeymoon AND holiday registry service. That means we can build a travel registry for you - then your friends and family can contribute to your Italy travel instead of buying gifts for your birthday, wedding, engagement or any other event you can think of! It's really easy to set up. 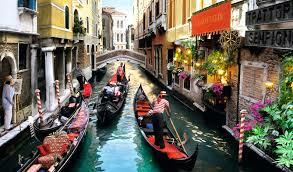 Below are some ideas of activities in Venice, Italy. 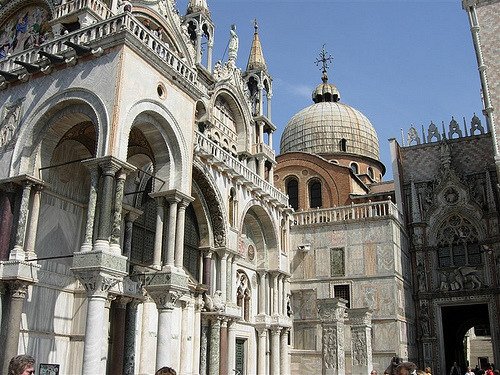 Doge's Palace & St. Mark's Basilica Tour - Let us enjoy Doge's Palace and St. Mark's Basilica, see the impressive halls of Sala del Maggior Consiglio, pass through the Bridge of Sights, and admire the amazing Gold Mosaics and the gem-encrusted Pala d'Oro all in a 2 hour walking tour! 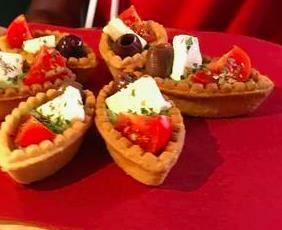 Food Tour - Progressive Dinner walking tour through Cannaregio in Venice 5 courses plus matched wines. Gondola ride in Venice - A quintessential gondola ride on the Grand Canal. Corny smooching not included. Is a trip to Venice complete without a gondola ride!? 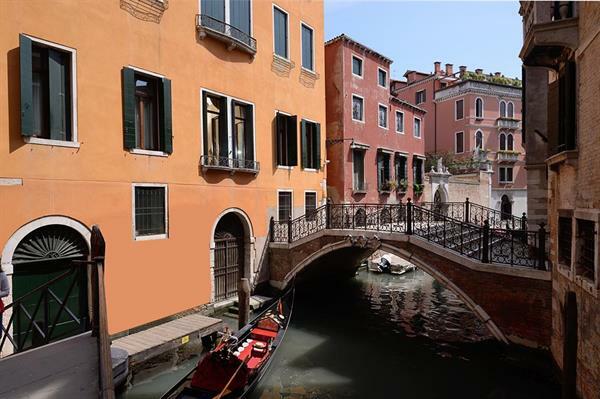 Hotel Canaletto - Accommodation at Hotel Canaletto in one of Italy's most expensive cities, perched on a bridge over one of Venice's waterways. 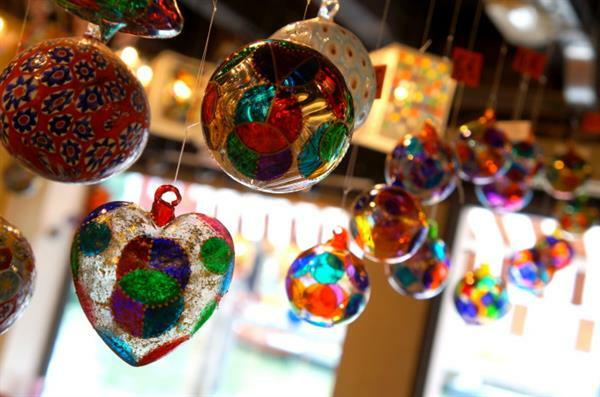 Murano Glass and Burano Lace Museums - Entry to both the glass and lace museums on their respective Venetian islands. 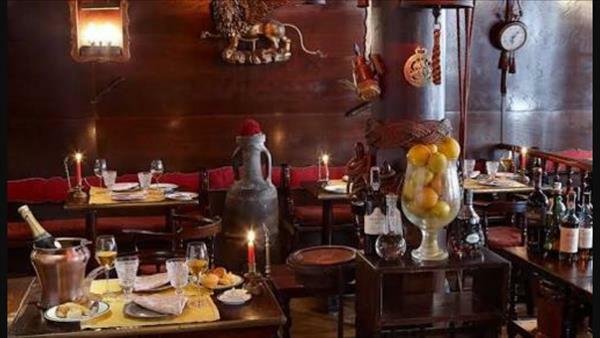 Romantic dinner for two - La Caravella is one of Venice's most romantic restaurants.This is definitely the right environment for some mood lighting. 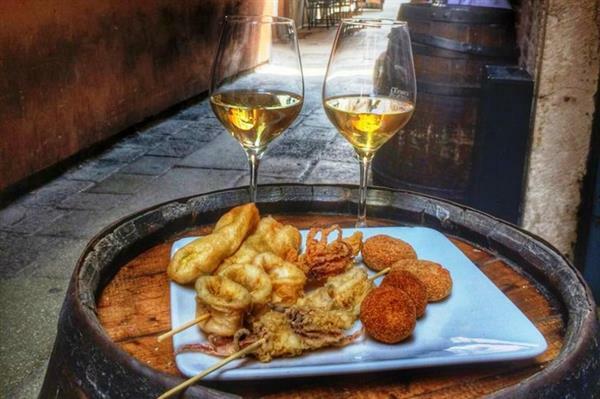 Venice food tour: Cicchetti and wine - We would love a local guide to show us where locals go to eat and sample regional wines and Prosecco served alongside plates of the popular Venetian appetizers called 'cicchetti'.